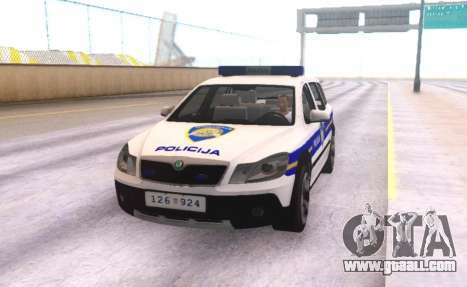 Skoda Octavia Scout is Croatian Police Car for GTA San Andreas. Simple but comfortable police universal car. 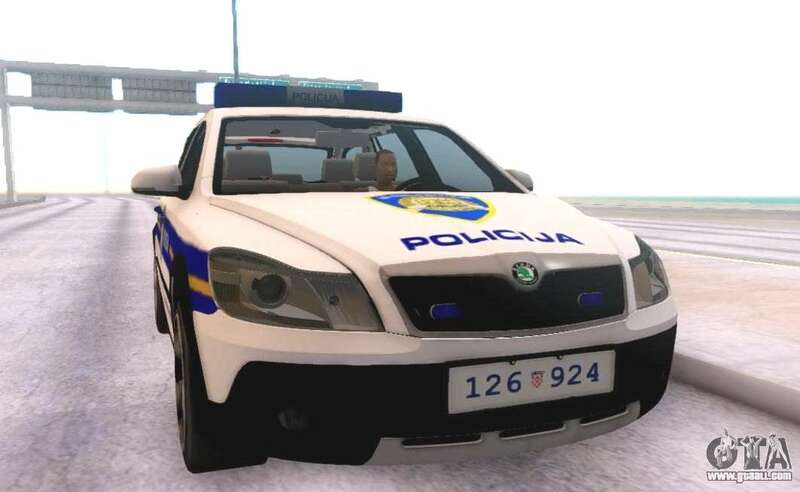 Well suited for the game. 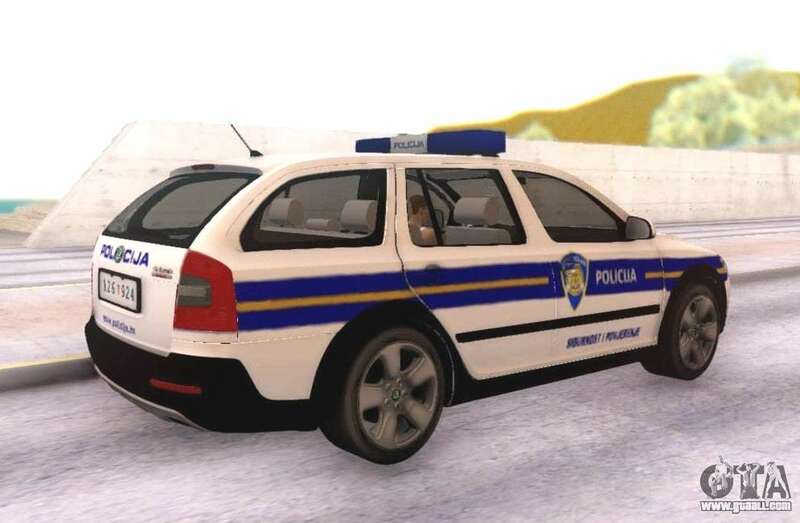 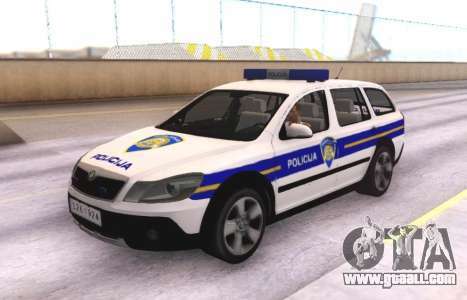 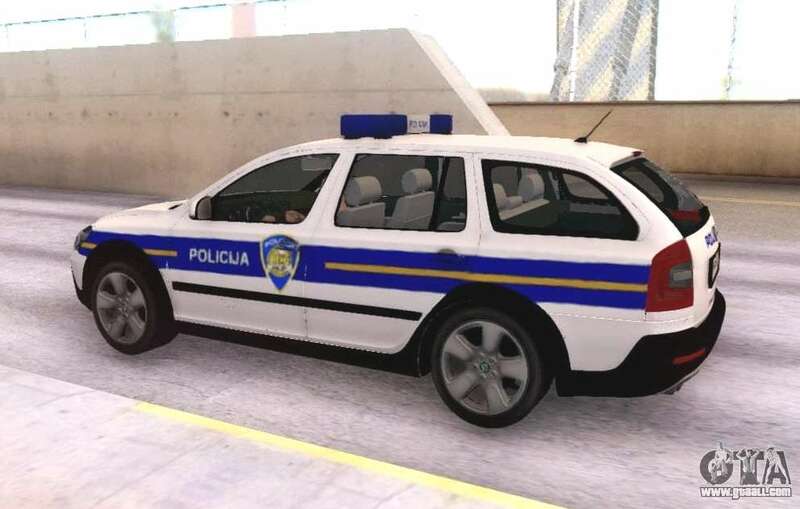 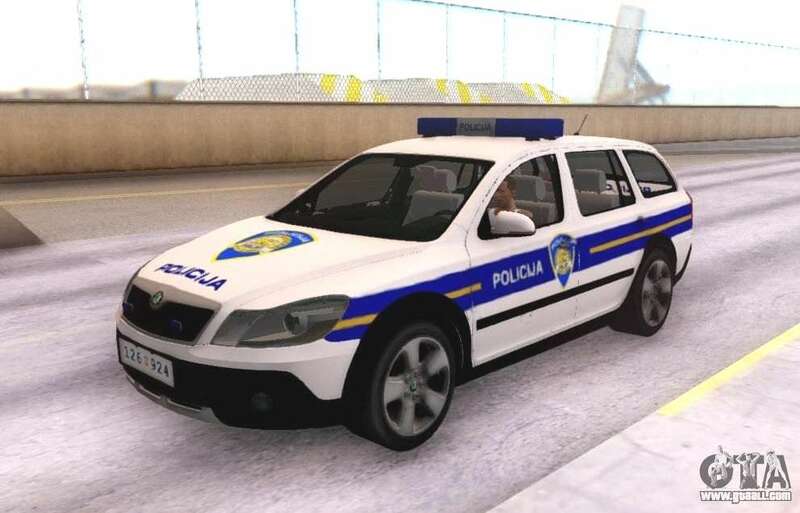 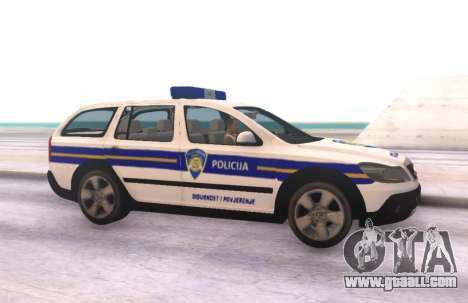 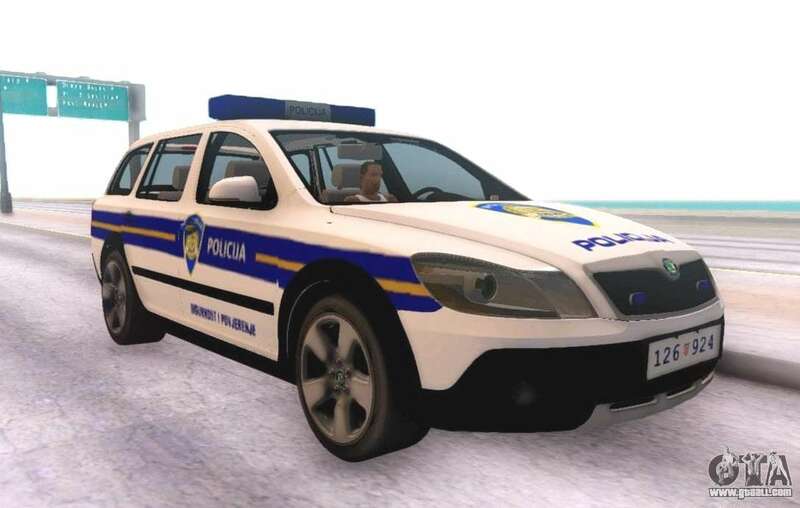 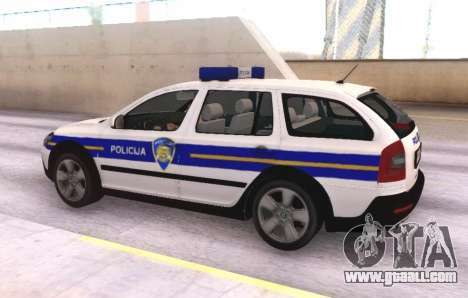 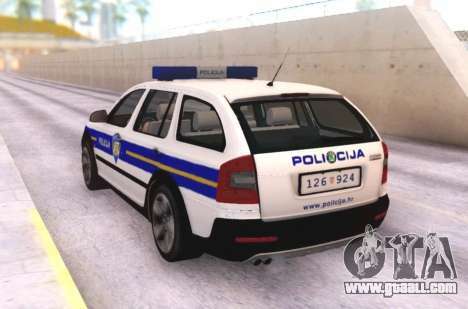 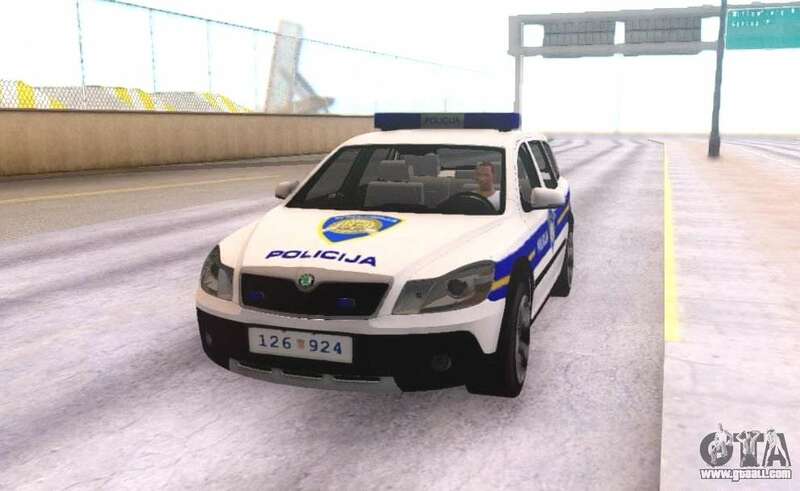 Free and very easy to download Skoda Octavia Scout is Croatian Police Car for GTA San Andreas is at the link at the bottom of this page.